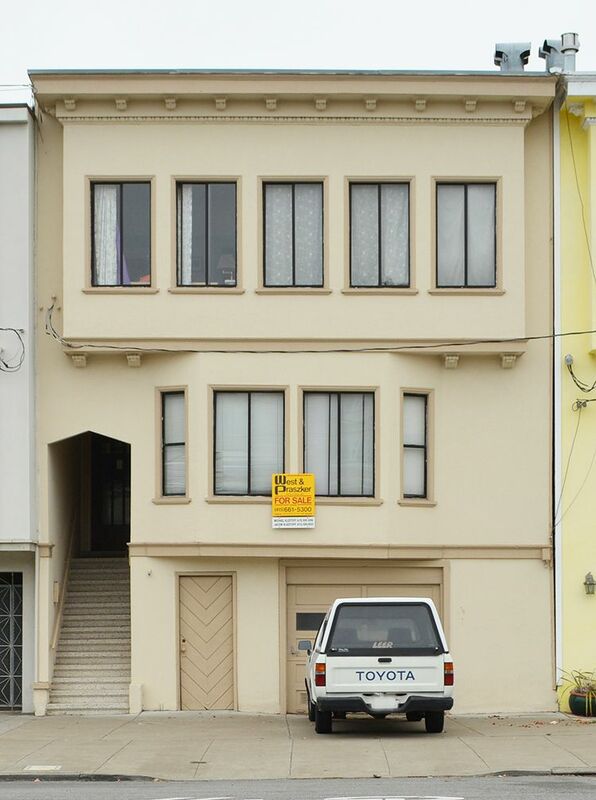 2 spacious flats in a convenient location close to shopping, transportation, and Golden Gate Park. Both units are tenant occupied on a month to month tenancy. Large garage and basement area for potential expansion.